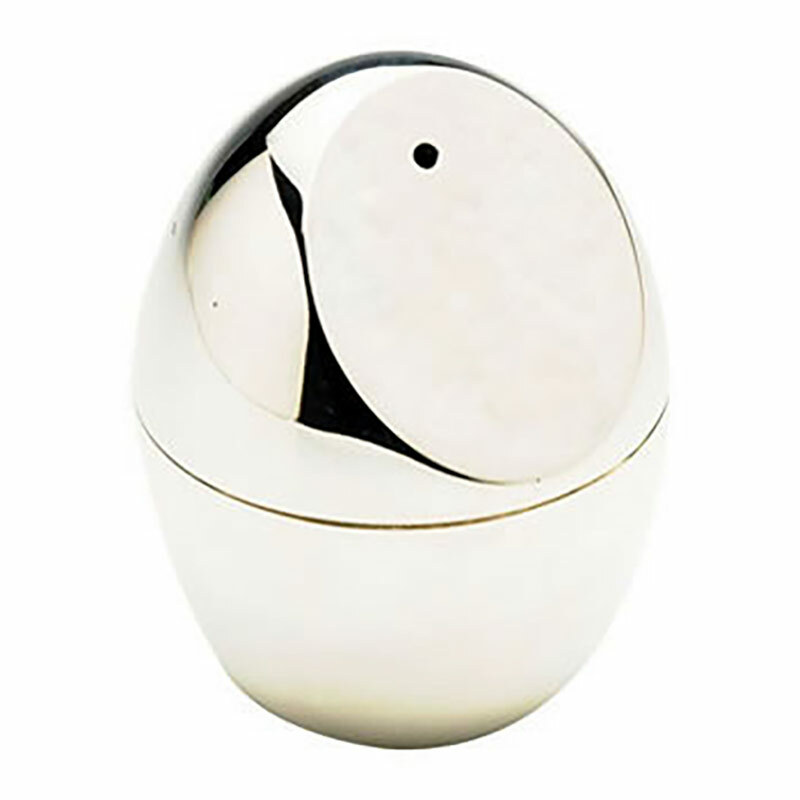 A distinctive egg shape design makes this silver plated contemporary salt and pepper shaker set an unusual and highly attractive addition to your tableware. 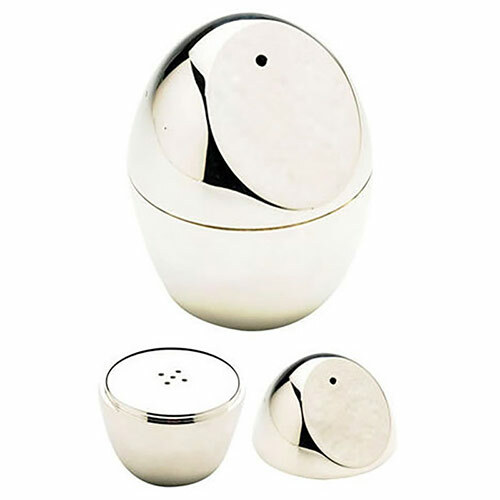 Suitable for corporate gifts or rewards, these desirable salt and pepper shakers can be engraved to add a personalised touch. We offer FREE ENGRAVING and fixed price UK delivery. If you're looking for high quality, low cost, distinctive and desirable tableware for corporate gifts or rewards, these egg shaped cruet sets have it cracked.